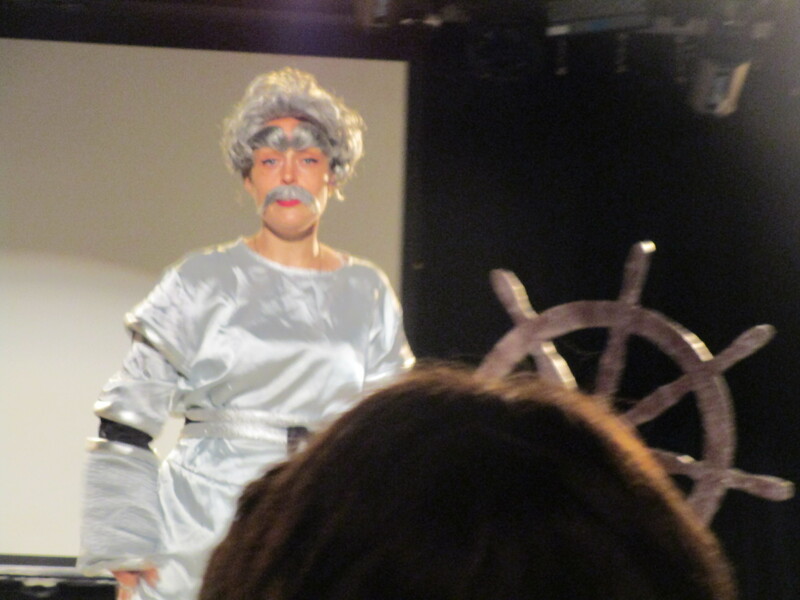 This is my 13th Montreal Fringe in a row. I have teenaged the Fringe experience. I have Fringed in the rain. I have Fringed in the sunshine. I have Fringed in hail and tornado warnings (2002 and I think 2006!) Every few years, I Fringe amongst soccer fans. I know what the next ten days entail. I have my survival kit ready: Flask – Check! Toothbrush and underpants – Check! Phone charger (remembering the no juice debacle of Zoofest last year) – Check! For the rest, you can always hit the street sale in a pinch. The amount of people rocking a clean volunteer shirt because they have no clean clothes left should not be surprising, but it always is. That bit of dirty trivia will come in handy by next Wednesday, when your spirit has been shattered and you feel that Beer Tent Lyfe is all that you have left to live for. But in the here and now, I still bright eyed and bushy tailed, having done some detoxing hot yoga in preparation of the beating that I am about to give my liver. And I am seeing shows. So many shows. 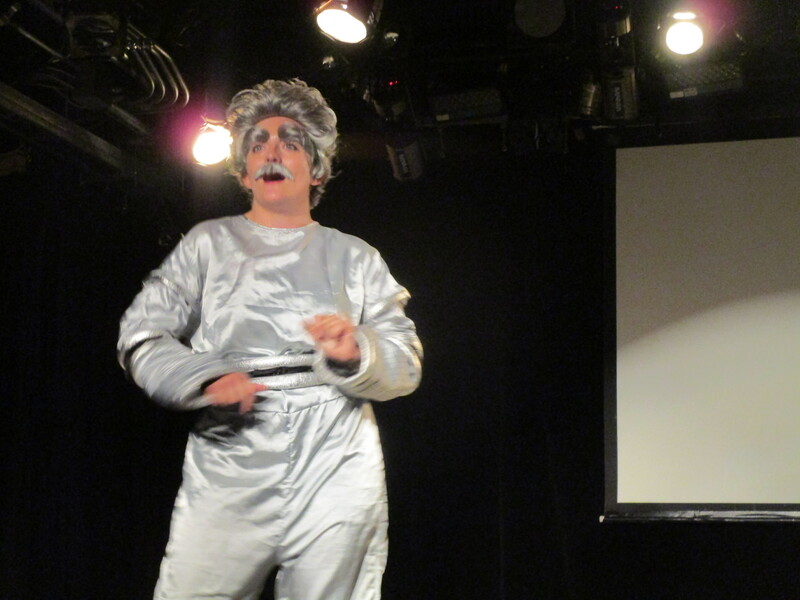 Mark Twain in the Year 3000/ Einstein in Space. 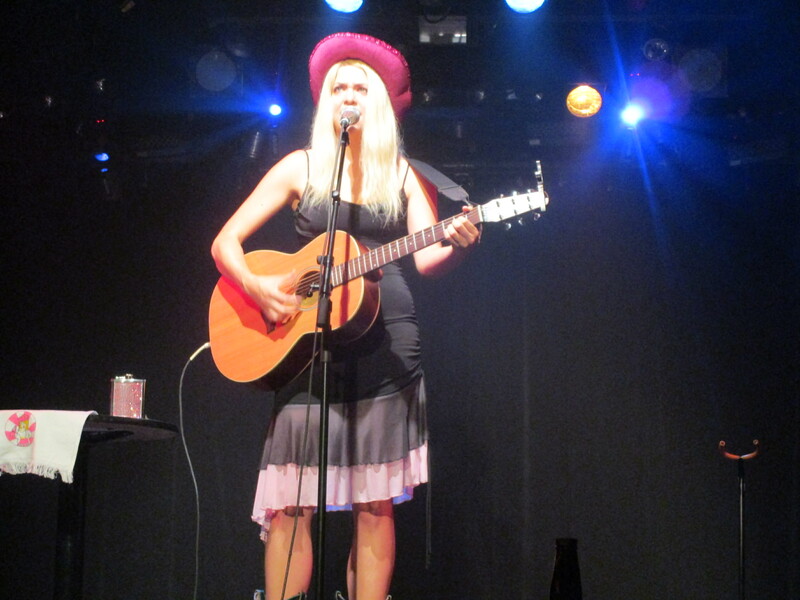 Fringe Festival 2015. Photo Rachel Levine. 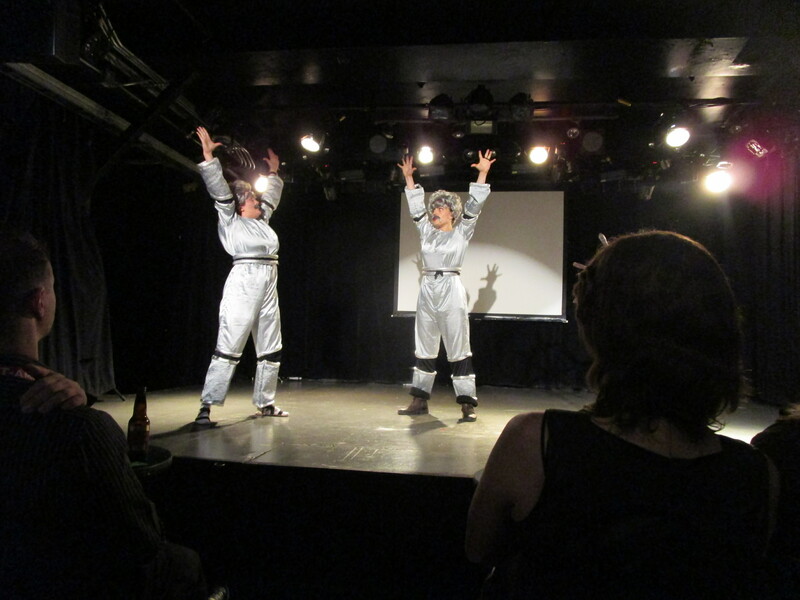 All shows are playing at Petit Campus (57 Prince Arthur E) as part of the Montreal Fringe Festival 2015. For showtimes, click HERE.